What do you do to be a better librarian? What music or podcasts do you listen to? Where do you go? Just what do you do for inspiration? A few years ago, I followed a lot of library blogs and twitterz related to libraries. I got a lot out of them and they helped me grow a lot as a librarian. They were pretty much my only source of inspiration for libraries. It was a great source for inspiration, but I just love to grow and think about things differently. I wanted to approach libraries in a different way. I knew that only following library stuff wouldn’t take me there. I started thinking about the things that I enjoy in life. I enjoy music quite a bit. That part was easy….focus on the music that you enjoy and you will be inspired. I also enjoy people that are passionate about what they enjoy. That’s a little bit trickier. You can’t easily find a podcast on people who are passionate about what they enjoy. You have to dig for this. 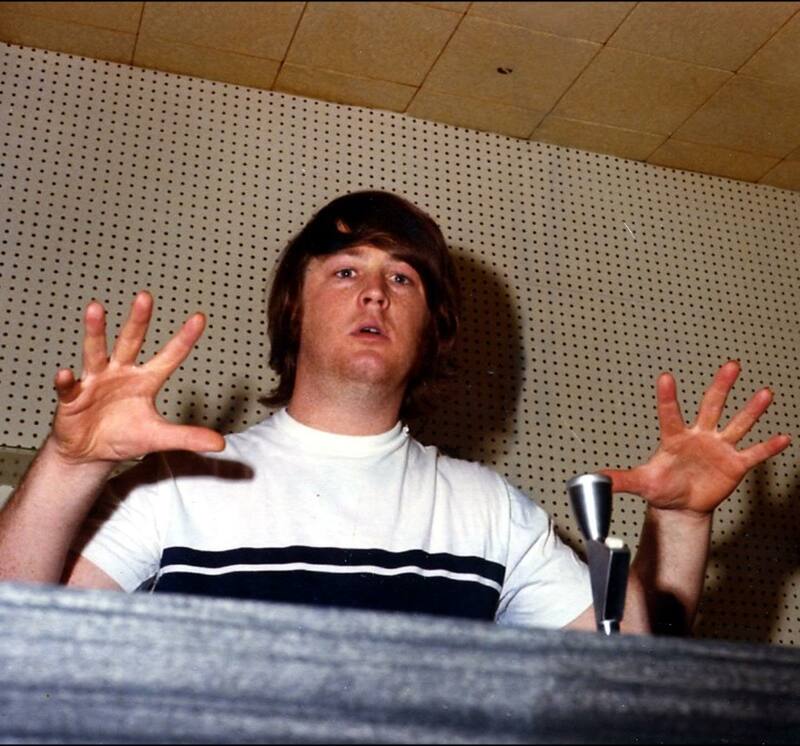 I talk a lot about the Beach Boys and specifically Brian Wilson quite a bit. The label “genius” has been tossed around a lot with Brian Wilson. Sure, he’s a genius in some ways but what I really dig about him is that he is a guy who just really follows his passions and inspiration. This is a beautiful thing. His 1966 album SMiLE is the perfect example of this. Brian attempted to create something new and unique in the music world. He wanted to create a beautiful piece of art, a “teenage symphony to God.” That’s no easy task. 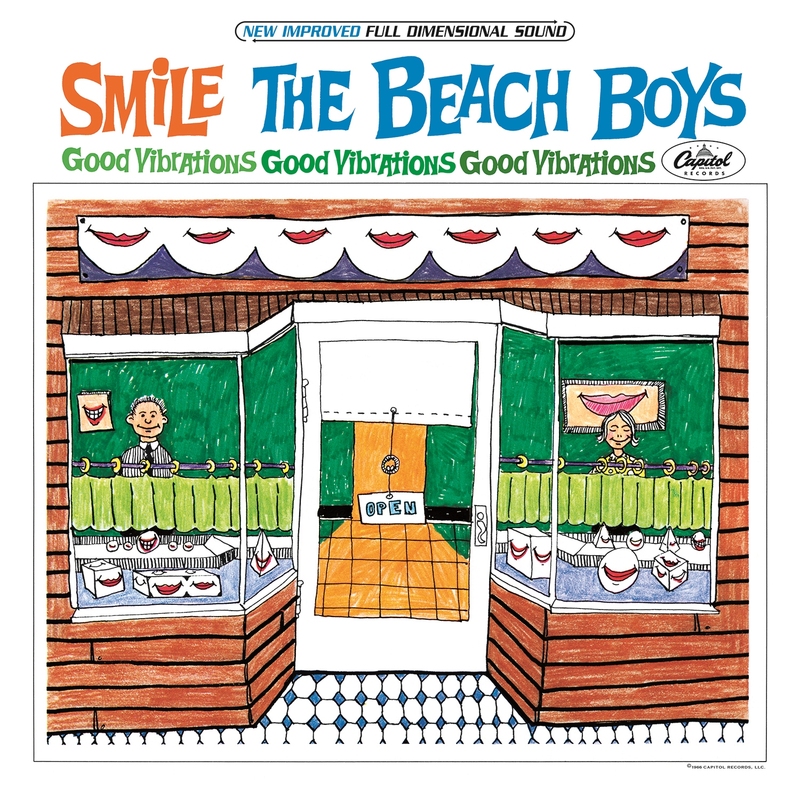 Many will say that SMiLE was never fully finished by Brian (read up on the history, I recommend this book) and even if it really wasn’t fully finished, he got pretty darn close. Heck, I listen to it and all that I hear is a beautiful piece of art that sounds finished to me. Brian composed and recording SMiLE in sections. He’d have about 1 minute of music here, 30 seconds of music there, and another little 15 second link track to connect the two. He didn’t really fully understand how the parts would fit when he was recording them. Instead, he knew that they’d fit somehow in the great grand scheme of things. He was right. If you can get your hands on the little bits and pieces of SMiLE in an unedited form and put it on shuffle, it works. To me, SMiLE is the big inspiration for the 2nd Floor. If the 2nd Floor could sing, it would sound exactly like SMiLE. You have pieces and parts of things, what we call “walk up programs” (3D printing, button making, Minecraft, etc) all around the space. You can make buttons first if you want. That may tickle your fancy and make you think about 3D printing next. 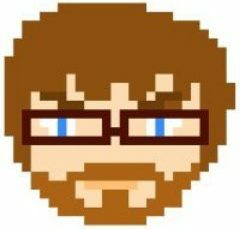 Or maybe you’ll just wanna move along into our arcade and play Wii U for a bit and relax with some other community members. There is no clear path or program for the community to follow. You put the library on shuffle and somehow, it all links together. 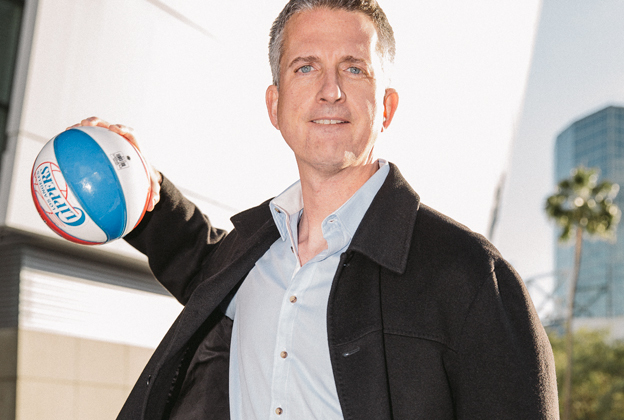 The other big inspiration in my library career these days totally comes out of left field…Bill Simmons, editor of Grantland and a pretty big podcaster. His passion is sports and in particular, basketball. Weird, right? I, Justin Hoenke, really don’t care at all for basketball. I don’t care that much for sports (NOTE: Pittsburgh based sports teams are something that I DO CARE VERY MUCH ABOUT GO PIRATES) but there’s just something about Bill and his passion for basketball. He loves the game. He knows the game. He knows what makes it work and how all these things come together to make a successful basketball team. In his book The Book of Basketball, he talks a lot about how chemistry is important for the success of a basketball team. To me, that’s one of those things that can be easily copied/pasted into librarianship. Chemistry is an important thing to have. Team chemistry, with the right people all playing their specific and very important parts, can lead to great success. I think a lot about the team we have here at the Chattanooga Public Library and how we all really work well together in our roles. To me, that’s why we’ve been able to do the things that we’ve done here. Chemistry is huge. Bill Simmons, I may not know what a pick-and-roll is, but damn, I really love hearing you talk about basketball. Who are some of the people that inspire you when it comes to libraries and why?